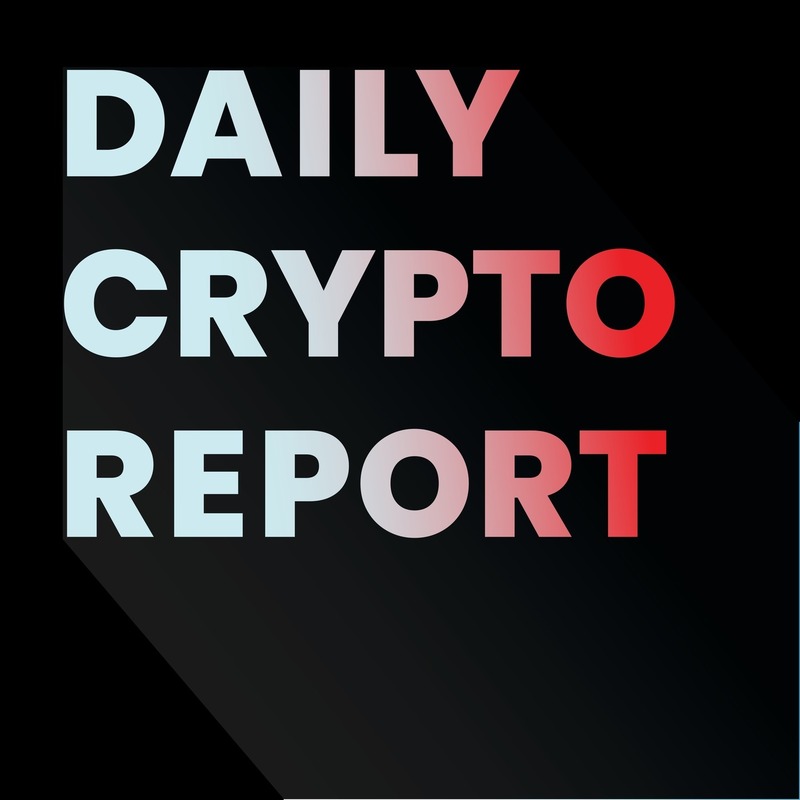 Today's cryptocurrency news: September 25, 2018. Bank of International Settlements and cryptocurrency trends. Concordia Summit discussion track of cryptocurrency. S Coin Token launch by SBI Holdings. Interbank Information Network launch gains 75 banks with JPMorgan, et.al.